Cummins 12 valve, 4x4, AT, flatbed, 7’6” snowplow. Truck has 195k miles, little rough but runs great. 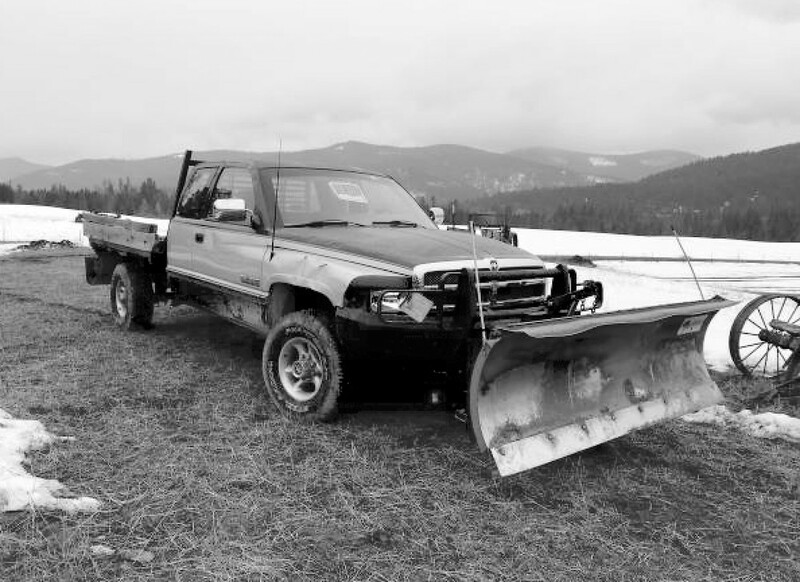 Great plow truck. $5000. 827-3630.